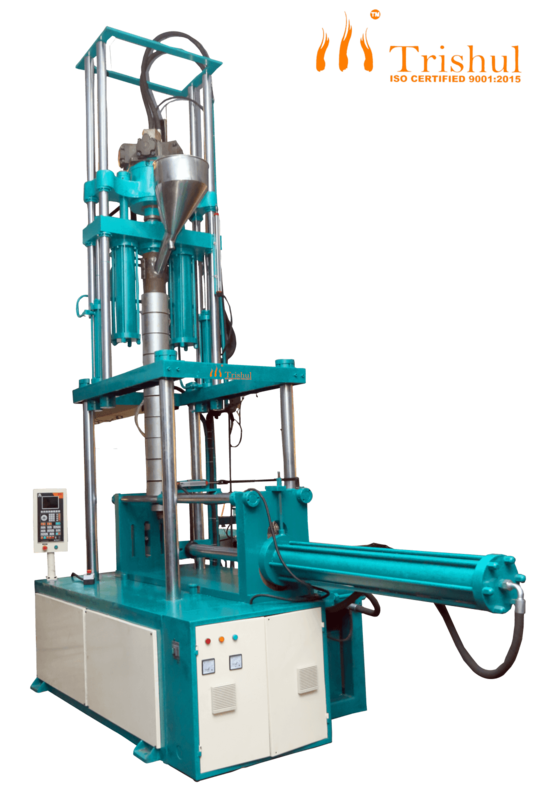 Welcome to Trishul Plastic Machine MFG. Trishul Plastic Machine MFG. 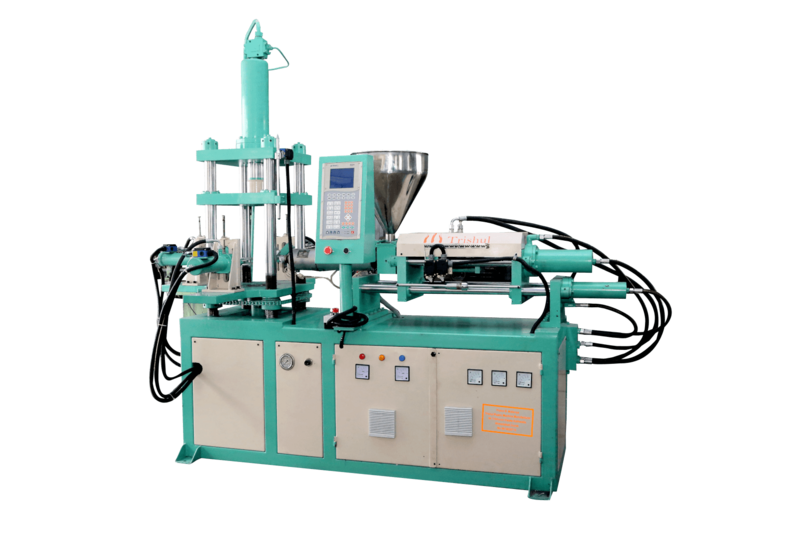 is manufacturer and exporter offering world class solution in industrial machine. Trishul Plastic Machine MFG. were established in 1994. 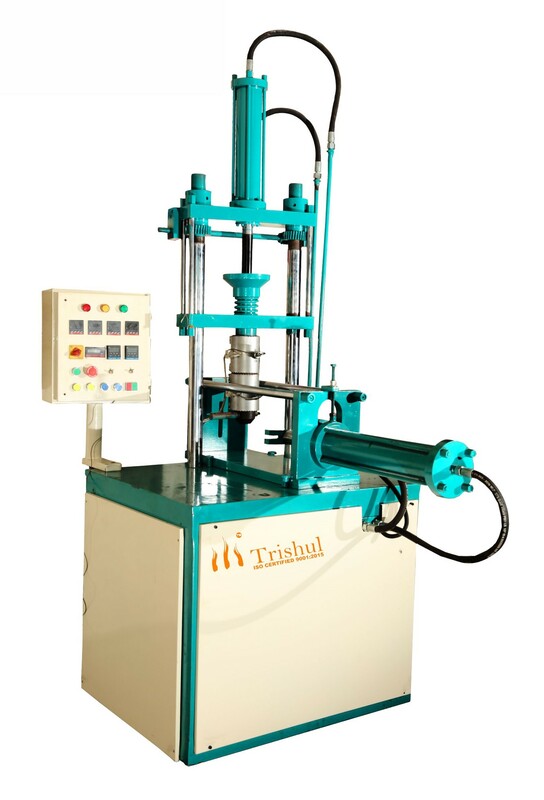 Trishul Plastic Machine MFG. 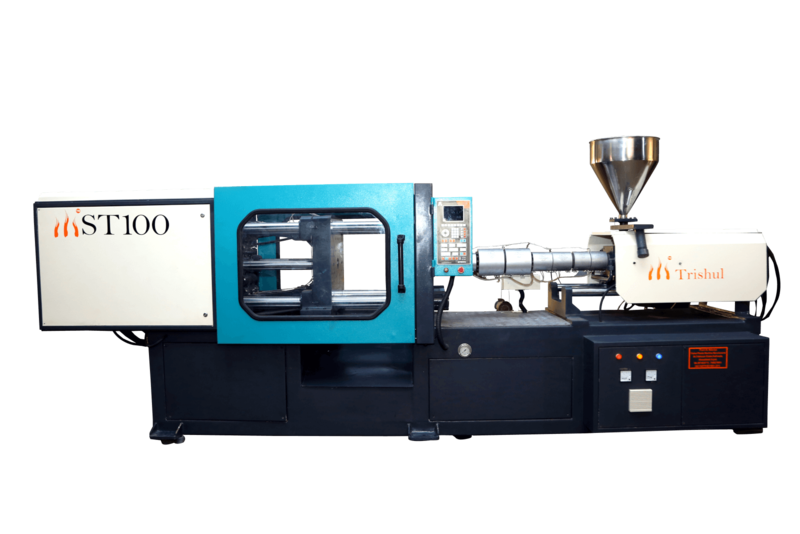 is ISO 9001 : 2015 certified and provides high quality plastic molding machine. "We promise for pure performance"